Take home gift or make & take - see class descriptions. and details on how to attend a class. 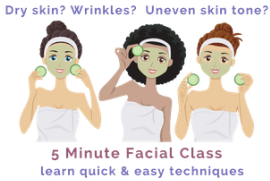 gift and handouts - Leave with happy skin! You will take home Handouts on what you have learned and your free tool to work on yourself at home! 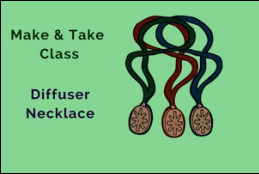 ​​You take home TWO necklaces with this class! 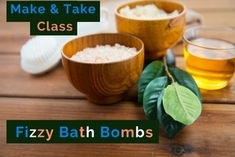 As well as creating your own bath bombs & custom bath salts to take home. Use for yourself, or give as gifts! in Addition to the bath salts and Fizzy bath bombs, you will take home information on the ingredients and essential oils we use.